Goodbye; My Brother & Friend! 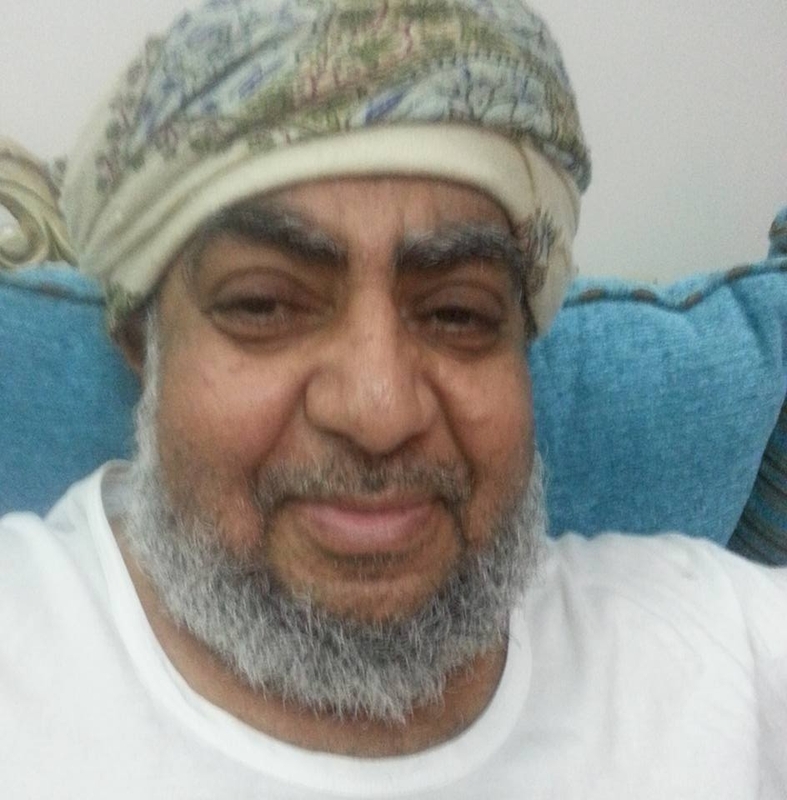 Late Muneer Khalfan Al Ismaily! « www.majidall.com – Being who you are and saying what you really feel! Like The Good Doctor had told me – Only 1 out of 5 of a Coma State ICU walks of ICU – and your Majid (to my family!) will not be one of them! I walked out – My Dear Brother & Friend did not! It is Allah’s Will – Allah wanted Muneer back – but not me yet! Al Hamdu Lillah! It is said that A Friend in Need is a Friend Indeed! That is how Late My Brother & Friend Muneer has always been to me – and not me alone – but everybody else in his path in life – always cheerful at possible most wrong turn or phase in his life – and in his interfaces and dealings with others in life! Be it that you have known him for a long time in life – or you have just met him in life – whether in a personal private encounter – or in a professional formal capacity! 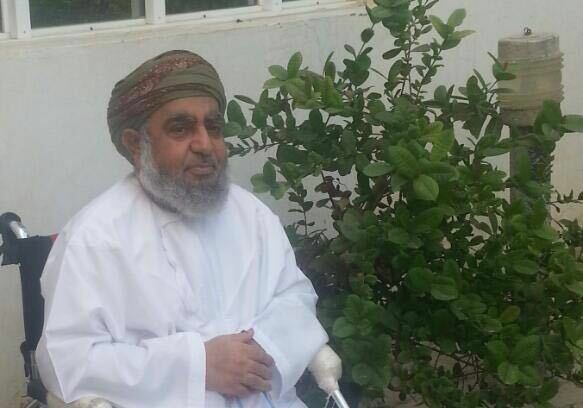 That is why he was very good professional ethical principled in his job aspects – and always scored High Performance Rankings always in his job in providing Employee Services – especially to The Interior Based Staff of PDO – Petroleum Development Oman! Where people were many a times at short fuse because of the heat, dust and wind! Dust storms that reduced visibilities to a very minimum levels – and people always grumbled and complained of food and almost everything else! Late Muneer represented ‘The Face of The Company’ – all for bashing – and throwing complaints too! Even some farfetched and personal in nature! Let us face it – few like to work in The Desert – even those born in the same very places! Working in Muscat was in every one’s mind for that matter! In generalisation – that is! Late Muneer was just like the rest of us! Even in his personal medical life he handled his own issues and life aspects with an unbelievable strong faith and belief – and could even weaken the strongest person in Tests of Allah in Faith and Strength! When I phoned him in India when he was under severe medical treatment – I was crying on the phone! He gently scolded me – if you are phoning me and crying – what about me the person who is under the Medical Treatment? That jolted me back to offer words of encouragement and strength! That was Muneer for you! We returned to Oman yesterday Thursday 6th September 2018 after holidays in Zanzibar Madam Wife and I! I was really impressed with The Services and Facilities at The New Airport! It does us Omanis proud to have this State of The Art and High Profile Infrastructure – and we can easily compete with the rest of GCC and even on a world wide scale! All under Renaissance of Our Beloved Leader His Majesty Sultan Qaboos bin Said! May Allah SWT Protect and Preserve Our Leader – Allah Give him long life, health, well-being and happiness Ameen! May Allah SWT Protect and Preserve our Beloved Oman – from all Fitnas etc. from within and from outside Ya Raab Ameen! It is only when you travel that you find out The Truth – and Miss your own country More! Al Hamdu Lillah! Before I was travelling to Zanzibar I consulted my Dear Brother and Friend Muneer about advices of where to stay in Zanzibar? As his usual helpful and kind hearted self – he checked around for me! Unfortunately I had gone ahead to book a hotel! He had advised me to wait – from his sources in Zanzibar! His advice sounded real to the test when we moved out of the hotel he was advising against – and where we had lost money by paying in for the full hotel stay! We moved in to The New State of The Art Hotel Resort of The Bakhressa Group called Hotel Verde Resort Zanzibar! One of the best hotels we have ever stayed in our lives! Unfortunately the services at Zanzibar Airport leaves much to be desired for changes services and improvement! Unfortunately too with the types of Aircraft sent by Oman Air to African Routes – and the kind of services being provided! That is a follow up article! REST IN ETERNAL PEACE MY BELOVED BROTHER AND FRIEND! May Allah SWT Remove from you The Punishment of The Grave! May Allah Open The Highest Gates of Heavens Al Firdaus Ameen Ya Raab! Only a person of the strength stature character like Late Muneer Allah Rahmah can make you cry when you are in holidays and trying to enjoy yourself! That Is Muneer For You! Travel to Tanzania! Masjid JoJo Mafia Island!